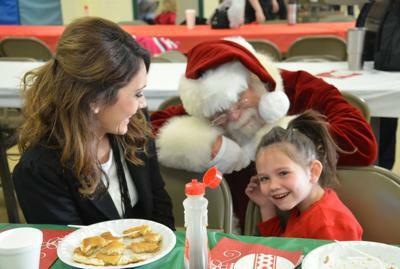 Please join us on Saturday, December 15th, from 7am to 10am for a Pancake Breakfast with Santa! Tickets are $7 in advance and $10 at the door. 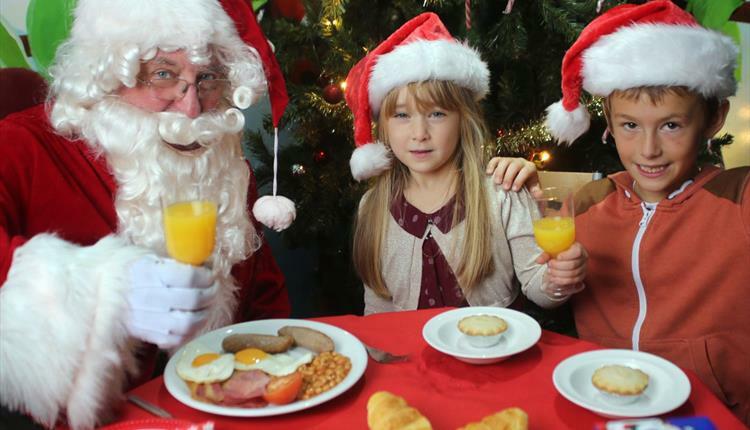 Admission includes a breakfast with pancakes, bacon, apples, coffee and/or juice AND a visit with Santa. There are two ways to purchase advance tickets. Either send us an email at courthousecompany5@gmail.com, or you can buy them online here on the website. Follow the link below to our online store. Make sure you select 'Courthouse Company 5' and then type Pancake Breakfast into the 'Fundraiser Name' box. You will then receive an email confirmation which you will need to print and bring with you on the 15th. We look forward to seeing you and your family on December 15th from 7am to 10am. Purchase Goods/Services from Co.5 today! Receipts will instantly be emailed to you!